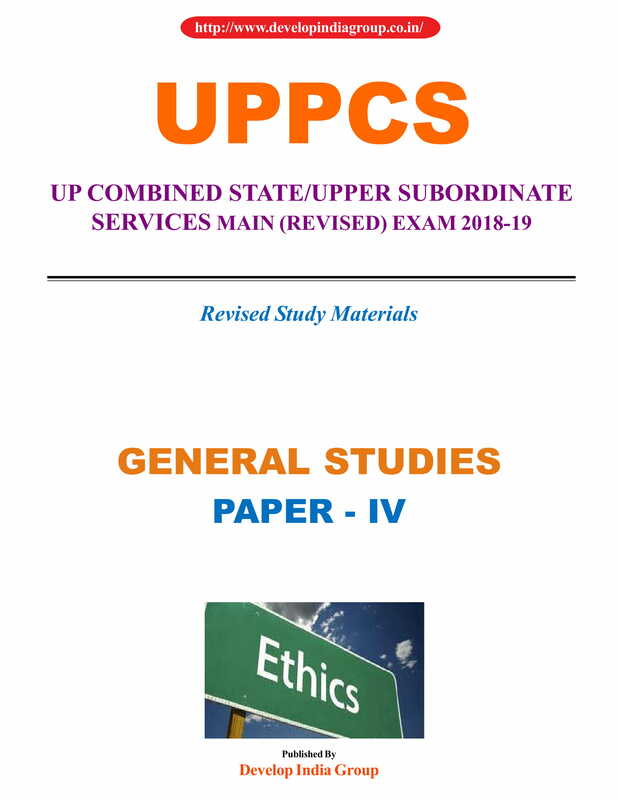 Finally the long wait has come to an end as the Uttar Pradesh Public Service Commission (UPPSC) on 30th March 2019 released the results for the PCS Pre-Examination 2018. The commission has made the results available at its official website that is uppsc.up.nic.in. For the 988 vacant posts in Uttar Pradesh Combined State/Upper Subordinate Services, a total of 19,096 candidates have been qualified in the examination, which took place on October 28, 2018. The UPPSC had rescheduled the date of prelims exam due to rise in applications. Earlier, the examination was scheduled to be held on 19 August, 2018. 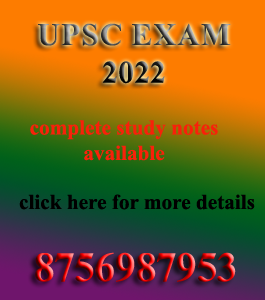 The Uttar Pradesh Public Service Commission (UPPSC) has declared the final results of the PCS-2016 examination on, February 22, 2019 at 08:00 pm. 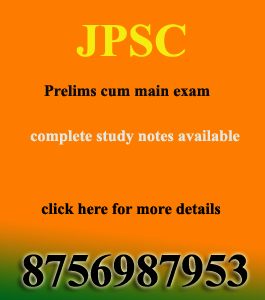 Jaijeet Kaur Hora of Kanpur has managed to secure the first position in the examination. On the other hand, Vinod Kumar Pandey of Pratapgarh has held second place followed by Navdeep Shukla, Prakhar Uttam, and Satish Chandra Tripathi have managed to bag third, fourth and fifth position respectively. A total of 1,935 candidates had appeared for the interview round against the 633 vacancies comprising including 53 vacancies of Deputy Collector and Superintendent of Police and 52 posts of block development officer. From 1,935 candidates, who had appeared in the mains examination, only 630 applicants have passed successfully. However, three positions of assistant employment officers are still vacant because none of the candidates had opted for these posts. From all the 633 openings, 263 positions were of Nayab Tehsildar, 21 posts of Block Development Officer, 14 vacancies of Assistant Commissioner (trade tax), 14 positions of deputy registrar, seven posts of District Probation Officer and only one requirement for Assistant Commissioner (industry). Almost 2,50,696 applicants have appeared in the preliminary exam, which was held on March 20th, 2016, from which only 14,615 were declared successful. The results of the preliminary examination were announced on May 27th, 2016. EDUCATIONAL QUALIFICATION: The candidates must possess Bachelors Degree of any recognised University or equivalent qualification upto the last date for receipt of application. This should be mentioned by the candidate in the relevant column of their application form but for some posts specific qualifications have been prescribed. AGE LIMIT: (i) Candidates must have attained the age of 21 years and must not have crossed the age of 40 years on July 1st, 2017 i.e. they must have not been born earlier than 2nd July, 1977 and not later than July 1, 1996. For PH candidates, the maximum age limit is 55 years i.e. they must have not been born before 2nd July, 1962. The Preliminary examination will consist of two compulsory papers of which answer sheet be onOMR sheets. The syllabus is mentioned in Appendix-5 of this advertisement. The papers shall be 200 marks each and of two hours durations. Both the papers shall be objective Type & multiple choicein which there shall be 150-100 questions Respectively. The timing of paper I will be from 9.30 to11.30 A.M. and paper II from 2.30 to 4.30 P.M. Note : (1) Paper-II of the Preliminary Examination will be a qualifying paper with minimum qualifying marks fixed at 33%. (2) It is mandatory for the Candidates to appear in both thepapers of Preliminary Examination for the purpose of evaluation. Therefore a candidate willbe disqualified in case he does not appear in both in papers. (3) The merit of the Candidateswill be determined on the basis of marks obtained in Paper-I of the Preliminary Examination. 4. 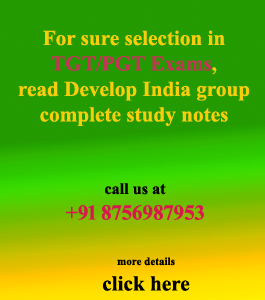 Indian Polity & Governance -Constitution, Political System, Panchayati Raj, Public Policy, Rights Issues, etc. 5. Economic and Social Development-Sustainable Development, Poverty, Inclusion, Demographics, Social Sector Initiatives, etc. 6. General issues on Environmental ecology, Bio-diversity and Climate Change - that do not require subject specialization and Climate Change - that do not require subject specialization. 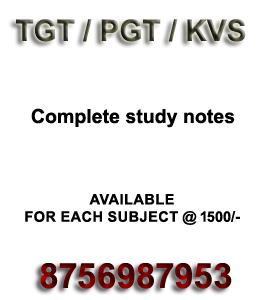 The Written examination will consist of the following compulsory and optional subjects. The syllabus whereof is mentioned in Appendix-6 of this advertisement. 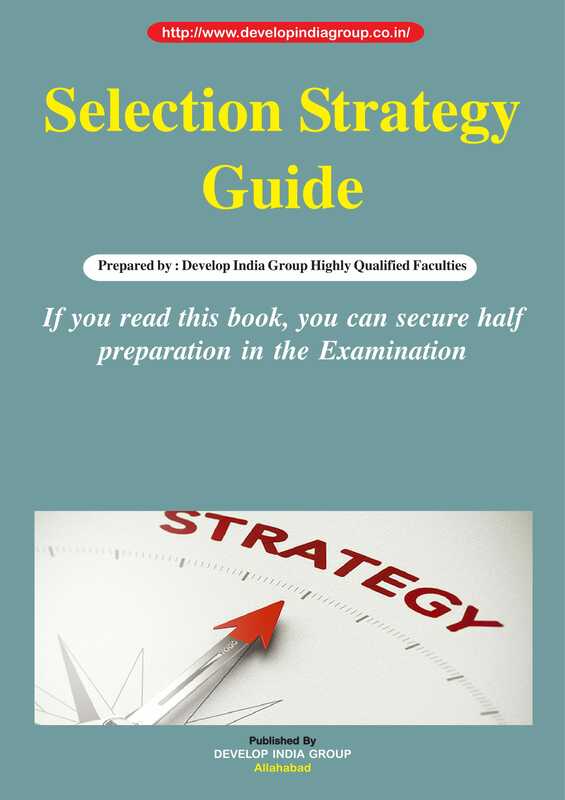 The candidates have to select any one subject from the list of optional subjects. 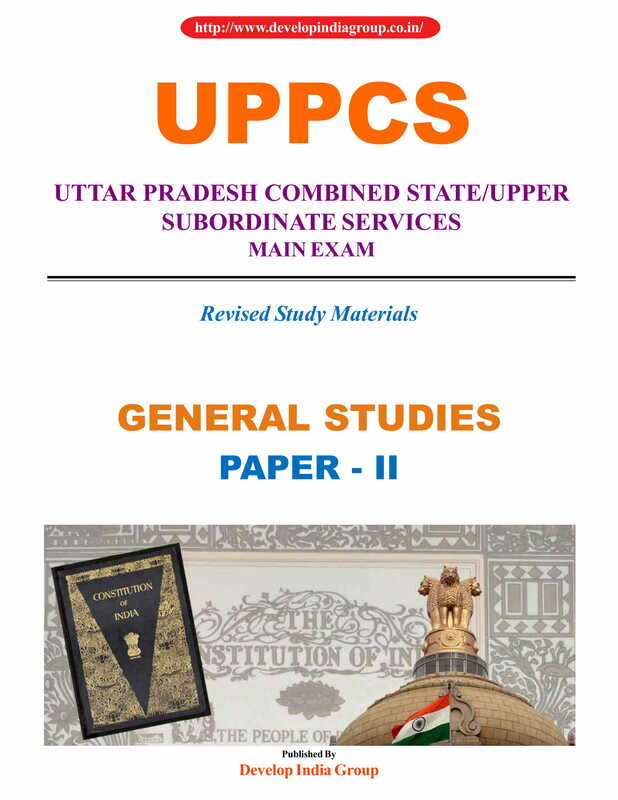 Compulsory Subject viz: General Hindi, Essay and General Studies (First, Second, Third and Fourth papers) Papers Shall be Conventional type and for solving the questions three hours time is allowed. For optional Question papers three hours time is allowed. 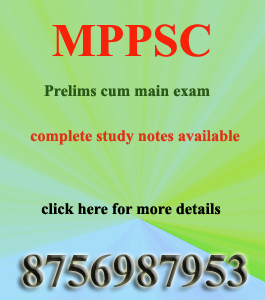 Two hundred maximum marks has been allotted for each optional question paper. Note : 1. Timing of examination paper of 3 hours i.e. 9.30 am to 12.30 pm & 2 pm to 5 pm. 2. 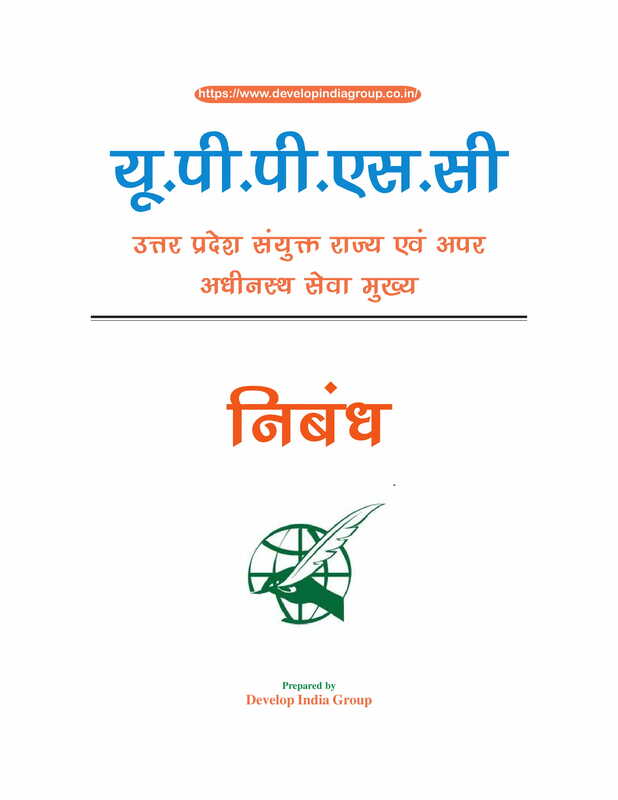 A candidate shall be required to obtain such minimum marks in the compulsory paper of General Hindi, as may be determined by the Government or the Commission, as the case may be. 1. Section A : (1) Literature and Culture. (2) Social sphere. (3) Political sphere. 2. Section B: (1) Science, Environment and Technology. (2) Economic Sphere (3) Agriculture, Industry and Trade. 3. Section C: (1) National and International Events. (2) Natural Calamities, Land slide, Earthquake, Deluge, Drought etc. (3) National Development programmes and projects. NOTE : Candidates are required to answer only Five questions while they must select minimum Two questions from each section. 1- History of Indian Culture will cover the salient aspects of Art Forms, literature and Architecture from ancient to modern times. 2- Modern Indian history (from A.D.1757 to A.D. 1947): Significant events, personalities and issues, etc. 3- The Freedom Struggle- its various stages and important contributors/contributions from different parts of the country. 4- Post-independence consolidation and reorganization within the country (till 1965A.D.). 5- History of the world will include events from 18 century to middle of the 20 century such as French revolution of 1789, industrial revolution, World Wars, redraw of national boundaries, Socialism, Nazism, Fascism etc-their forms and effect on the society. 6- Salient features of Indian Society and culture. 7- Role of Women in society and women's organization, population and associated issues, poverty and developmental issues, urbanization, their problems and their remedies. 8- Meaning of liberalization, privatization and globalization and their effects on economy, polity and social structure. 9- Social empowernment, communalism, regionalism & secularism. 10- Distribution of major natural resources of World- Water, Soils, Forests in reference to South and South-East Asia with special reference to India. Factors responsible for the location of industries (with special reference to India). 11- Salient features of Physical Geography- Earthquake, Tsunami, Volcanic activity, Cyclone, Ocean Currents, winds and glaciers. 12- Oceanic resources of India and their potential. 13- Human migration-refugee problem of the World with focus on India. 14- Frontiers and boundaries with reference to Indian sub-continent. 15- Population and Settlements- Types and Patterns, Urbanization, Smart Cities and Smart Villages. 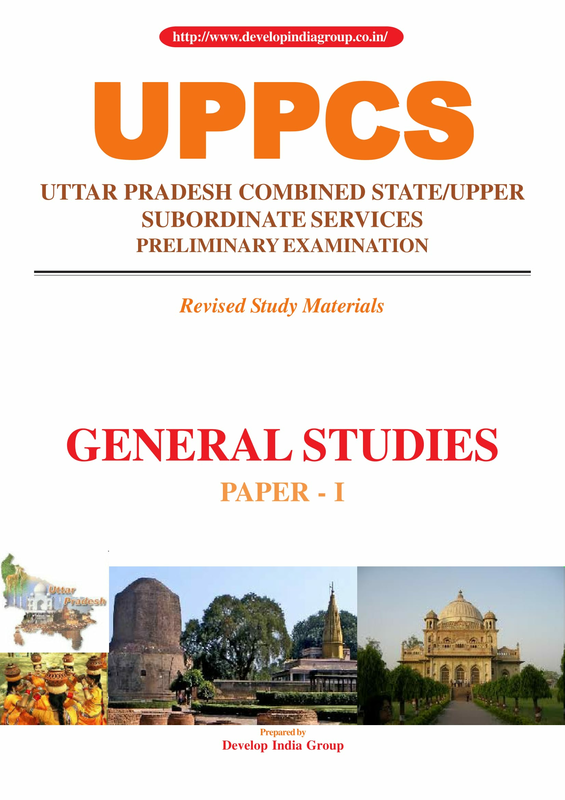 16- Specific knowledge of Uttar Pradesh – History, Culture, Art, Architecture, Festival, Folk-Dance, Literature, Regional Languages, Heritage, Social Customs and Tourism. 17- Specific knowledge of U.P.- Geography- Human and Natural Resources, Climate, Soils, Forest, Wild-Life, Mines and Minerals, Sources of Irrigation. 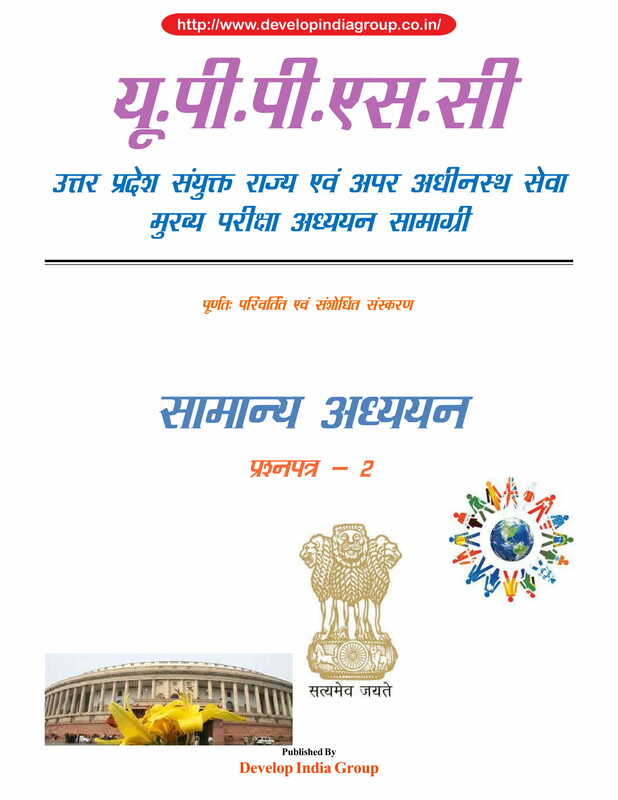 1- Indian Constitution- historical underpinnings, evolution, features, amendments, significant provisions and basis structure, Role of Supreme Court in evolution of basic provisions of Constitution. 2- Functions and responsibilities of the Union and the States: issues and challenges pertaining to the federal structure, devolution of powers and finances up to local levels and challenges therein. 3- Role of Finance Commission in Centre- State financial relations. 4- Separation of powers, dispute redressal mechanisms and institutions. Emergence and use of alternative dispute redressal mechanisms. 5- Comparison of the Indian constitutional scheme with that of other major democratic countries. 6- Parliament and State legislatures- structure, functioning, conduct of business, powers and privileges and concerned issues. 7- Structure, organization and functioning of the Executive and the Judiciary: Ministries and Departments of the Government, Pressure groups and formal/informal associations and their role in the Polity. 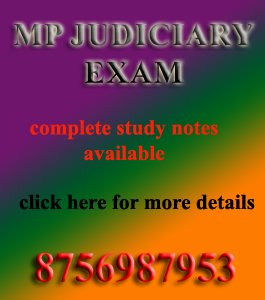 Public Interest Litigation (PIL). 8- Salient features of the Reperesentation of People's Act. 9- Appointment to various Constitutional posts, Powers, functions and their responsibilities. 10- Statutory, regulatory and various quasi-judicial bodies including NITI Aayog, their features and functioning. 11- Government policies and interventions for development in various sectors and issues arising out of their design, implementation and Information Communication Technology (ICT). 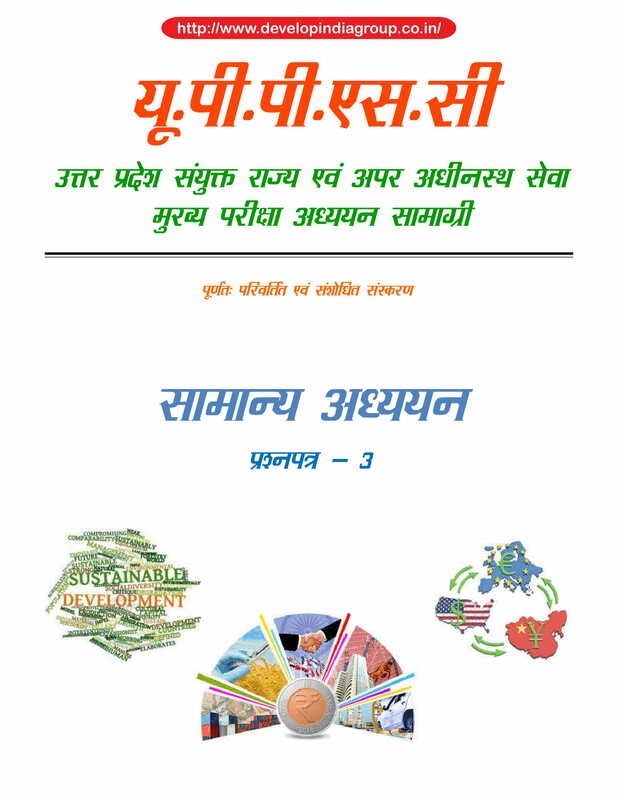 12- Development processes- the role of Non Governmental Organizations (NGOs), Self Help Groups (SHGs), various groups and associations, donors, charities, institutional and other stakeholders. 13- Welfare schemes for vulnerable sections of the population by the Centre and States and the performance of these schemes, mechanisms, laws, institutions and Bodies constituted for the protection and betterment of these vulnerable sections. 14- Issues relating to development and management of Social Sector/Services relating to Health, Education , Human Resources. 15- Issues relating to poverty and hunger, their implication on body politic. 16- Important aspects of governance. Transparency and accountability, e-governance applications, models, successes, limitations, and potential, citizens, charters and institutional measures. 17- Role of Civil Services in a democracy in the context of emerging trends. 18- India and its relationship with neighbouring Countries. 19- Bilateral, Regional and Global groupings and agreements involving India and/ or affecting India's interest. 20- Effect of policies and politics of developed and developing countries on India's interests- Indian diaspora. 21- Important International Institutions,Agencies their structure, mandate and functioning. 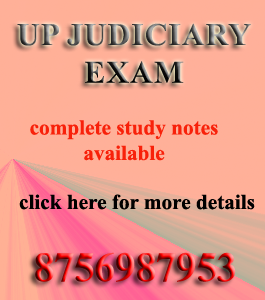 22- Specific knowledge of Uttar Pradesh regarding Political, Administrative, Revenue and Judicial System. 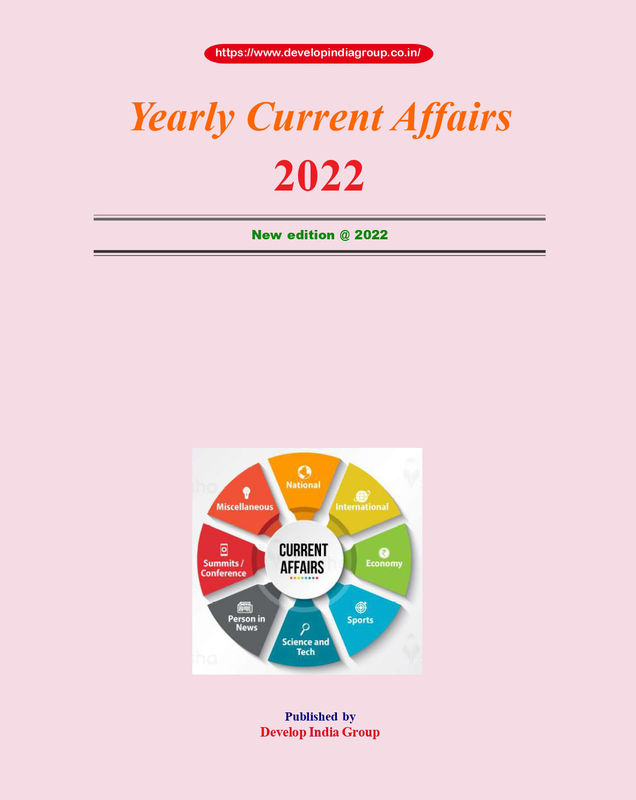 23- Current affairs and events of Regional, State, National and International importance. 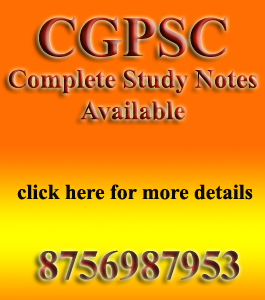 1- Economic planning in India, objectives and achievements. Role of NITI Aayog, Pursuit of Sustainable Development Goals (SDG's). 2- Issues of Poverty, Unemployment, Social justice and inclusive growth. 3- Components of Government Budgets and Financial System. 4- Major Crops, Different types of irrigation and irrigation systems, storage, transport and marketing of agricultural produce, e-technology in the aid of farmers. 5- Issues related to direct and indirect farm subsidies and minimum support prices, Public Distribution System- objectives, functioning, Limitations, revamping, issues of buffer stocks and food security, Technology missions in agriculture. 6- Food processing and related industries in India- scope and significance, location, upstream and downstream requirements, supply chain management. 7- Land reforms in India since independence. 8- Effects of liberalization and globalization on the economy, changes in industrial policy and their effects on industrial growth. 9- Infrastructure: Energy, Ports, Roads,Airports, Railways etc. 10- Science and Technology-developments and applications in everyday life and in National Security, India's Science and Technology policy. 11- Achievements of Indians in science & technology, indigenization of technology. Developments of New technologies, transfer of technology, dual and critical use technologies. 12- Awareness in the fields of Information and Communication Technology (ICT) and Space Technology, Computers, Energy resources, nano- technology, microbiology, biotechnology. Issues relating to intellectual property rights (IPR), and digital rights. 13- Environmental security and Ecosystems, Conservation of Wild life, Biodiversity, Environmental pollution and degradation, environmental impact assessment. 14- Disaster as a Non-traditional security and safety challenge, disaster mitigation and management. 15- Challenges of International Security: Issues of Nuclear proliferation, Causes and spread of extremism, Communication networks, role of media and social networking, Basics of cyber security, money laundering and human trafficking. 16- India's internal security challenges: Terrorism, corruption, insurgency and organized crimes. 17- Role, kind and mandate of security forces, Higher defense organizations in India. 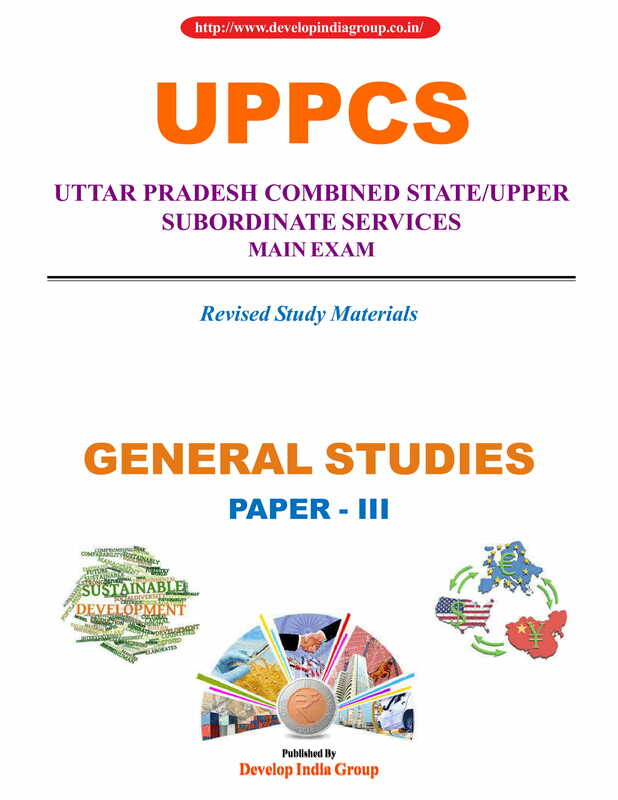 18- Specific knowledge of Uttar Pradesh Economy:- Overview of UP Economy: State Budgets. Importance of Agriculture, Industry, Infrastructure and physical resources. 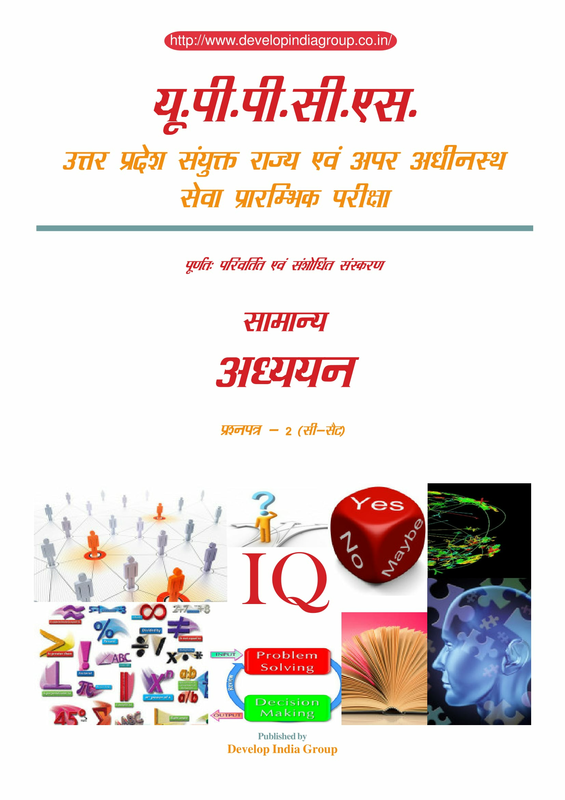 Human Resources and Skill development. Government Programmes and Welfare Schemes. 19- Issues inAgriculture, Horticulture, Forestry andAnimal Husbandry. 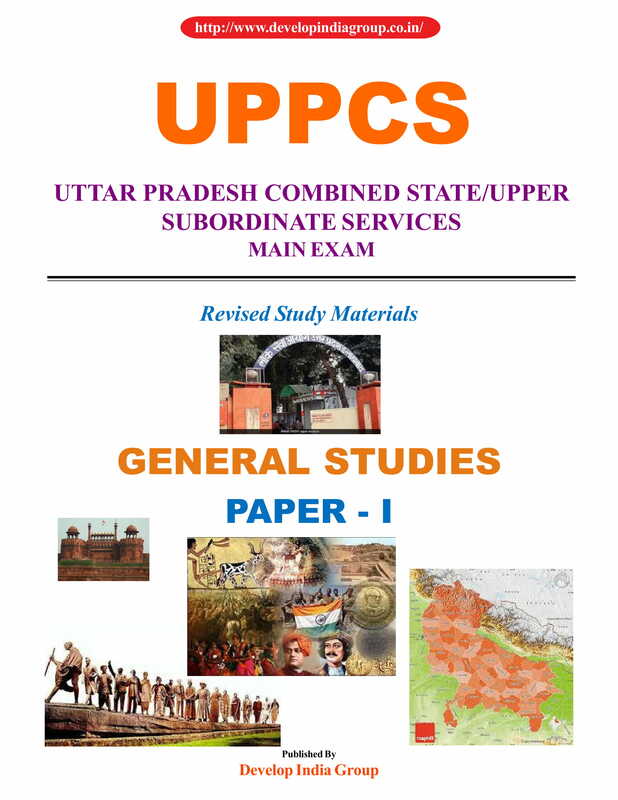 20- Law and Order and Civil Defence with special reference to U.P. 1. Ethics and Human Interface: Essence, determinants and consequences of Ethics in human action, dimensions of ethics, ethics in private and public relationships. Human Values-lessons from the lives and teachings of great leaders, reformers and administrators, role of family, society and educational institutions in inculcating values. 2. Attitude: Content, structure, function, its influence and relation with thought and behavior, moral and political attitudes, social influence and persuasion. 3. Aptitude and foundational values for Civil Service, integrity, impartiality and nonpartisanship, objectivity, dedication to public services, empathy, tolerance and compassion towards the weaker-sections. 4. Emotional Intelligence- concept and dimensions, its utility and application in administration and governance. 5. Contributions of moral thinkers and philosophers from India and world. 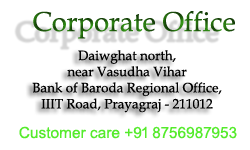 relations and funding, corporate governance. 7. Probity in Governance: concept of public service, philosophical basis of governance and probity, information sharing and transparency in government. Right to Information, codes of ethics, codes of conduct, citizen's charter, work culture, quality of service delivery, utilization of public funds, challenges of corruption. 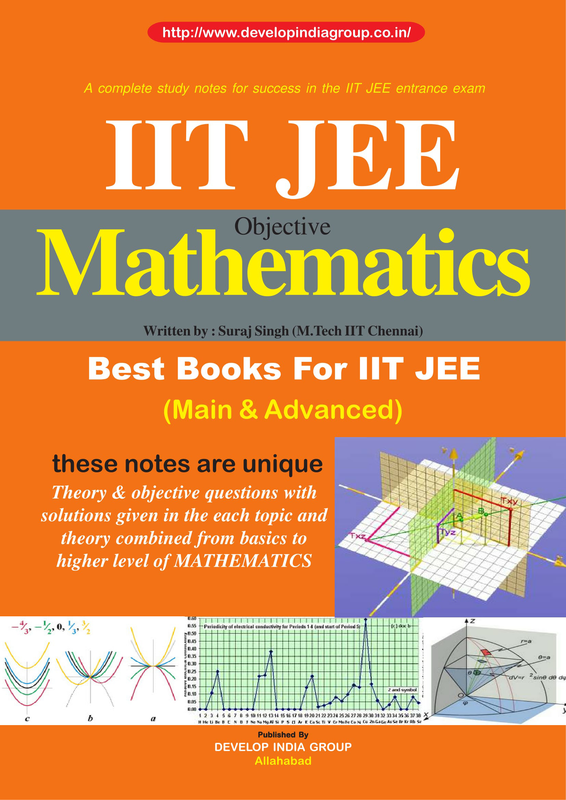 There shall be Two sections in all the question papers of Optional subject and each section will include Four questions. 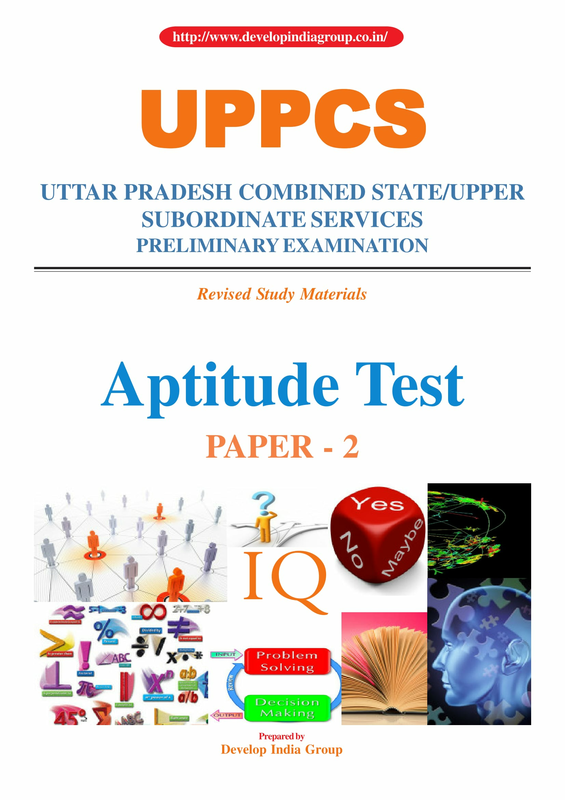 The test will relate to the matter of general interest keeping the matter of academic interest in view and for general awareness, intelligence, character, expression power/personality and general suitability for the service.